My husband and I have been using our new vibration machine for about a month now and we love it! It is well made and easy to operate, even for me - a non-tech lady, and IT REALLY DOES THE JOB. It kind of massages my whole body and takes the stress and tension out of me. It has a real solid base which stops the floor from shaking and we have no complaints from the folks below us. 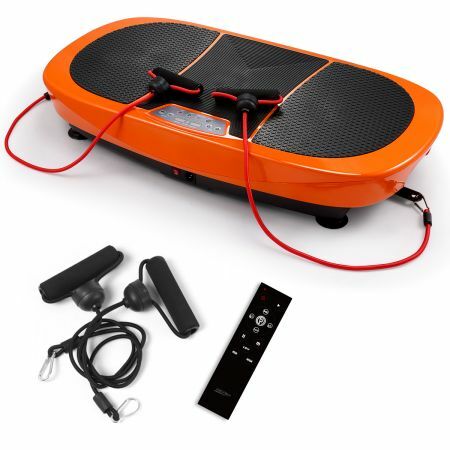 We would recommend this vibration machine to anyone we know and feel good about it. Solid product. My back hurt for a long time, but I'm 46 and don't exercise much at all. 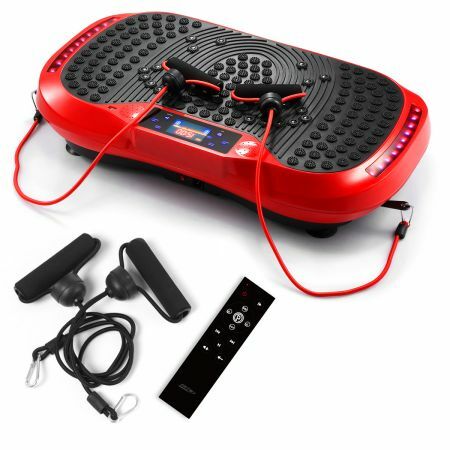 Over time, I think this vibration plate will be a great addition to an exercise routine.